We love to have folks over in the summertime. There's just something about not having the pressure of the school year that lends itself to hospitality, don't you think? Here in North Carolina it can be so hot that I often avoid having the oven going for long periods, but I still like to have a killer dessert to serve. Here are three of my summertime favorites! Lemonade pie. This one does require a few minutes of oven time if you like a homemade crust (I do! ), but the rest of the magic happens in the refrigerator. This is one of our family's perennial favorites and always a hit with guests. Melt butter. Mix cracker crumbs and sugar into melted butter. Press crumb mixture into pie pan. Bake 10 minutes at 350 degrees. Cool. Combine filling ingredients; mix well. Add a little food coloring if desired. Pour into prepared pie shell. Refrigerate until serving. The longer it cools, the better, so this is a great make-ahead dessert. Oreo Cream Delight. I've been making this one since I was in college many years ago. 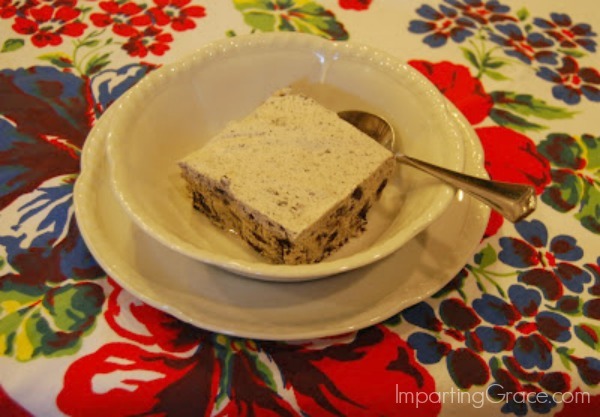 It's better than any cookies and cream ice cream you can buy--I guarantee it! Crush cookies. (I use a zip-top plastic bag and a rolling pin to do this; be sure to leave some good-sized chunks of cookie.) Thaw Cool Whip and soften ice cream slightly. Mix all ingredients together thoroughly. Spread in pan and freeze. Cut into squares to serve. 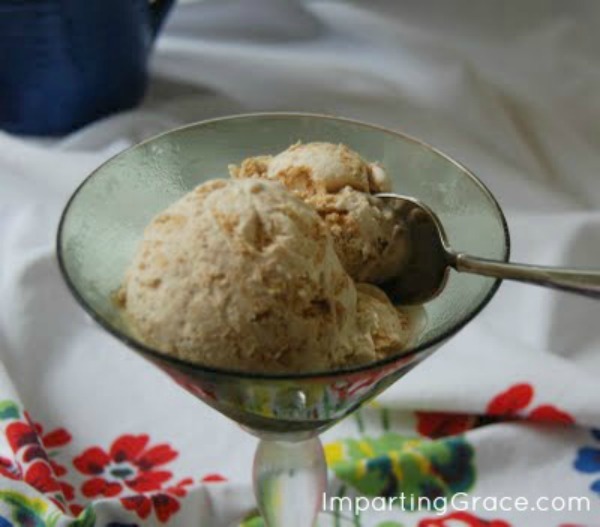 Peanut Butter Ice Cream Delight. This is a variation of the Oreo recipe, and honestly it might be my favorite! My son and I created this one lazy summer day, and it's been a favorite ever since. These recipes are fool-proof and delicious and perfect for hot summer days! Do you have any favorite summer desserts? Please share! 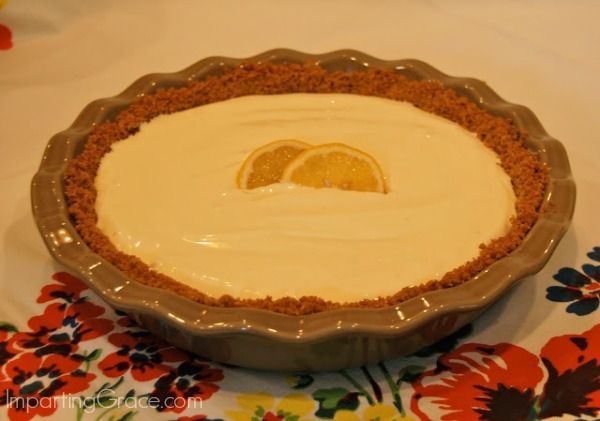 Richella, the lemonade pie is one of the first desserts my mom taught me to make! It is so light and easy; and you're right, it's perfect for summer. I haven't tried the others; but, I definitely want to! The first 2 recipes are favorites of mine, too. That last one sounds delish...thanks for sharing! I LOVE Lemonade pie and haven't had any in the longest time. It is time to correct that problem. Thanks for sharing your recipe. My hubby and kids LOVE Oreos so we definitely are going to have to try that one! Mmm...these all sound wonderful...especially the lemonade pie! Thanks for sharing! All of those sound delicious and what a great way to have dessert without the oven! I'm pinning them to try! These sound great and I can't wait to try them once in the house! PINNED!!!! 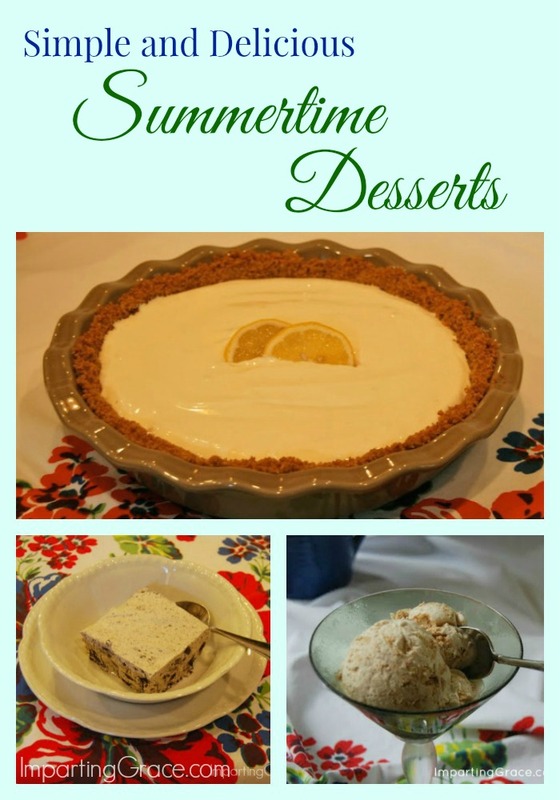 I love lemon and the lemonaid pie sounds like the perfect summertime dessert! Thanks for sharing all your recipes. Oh I think you have given me some recipes for my next event!...love easy and great summertime desserts! !